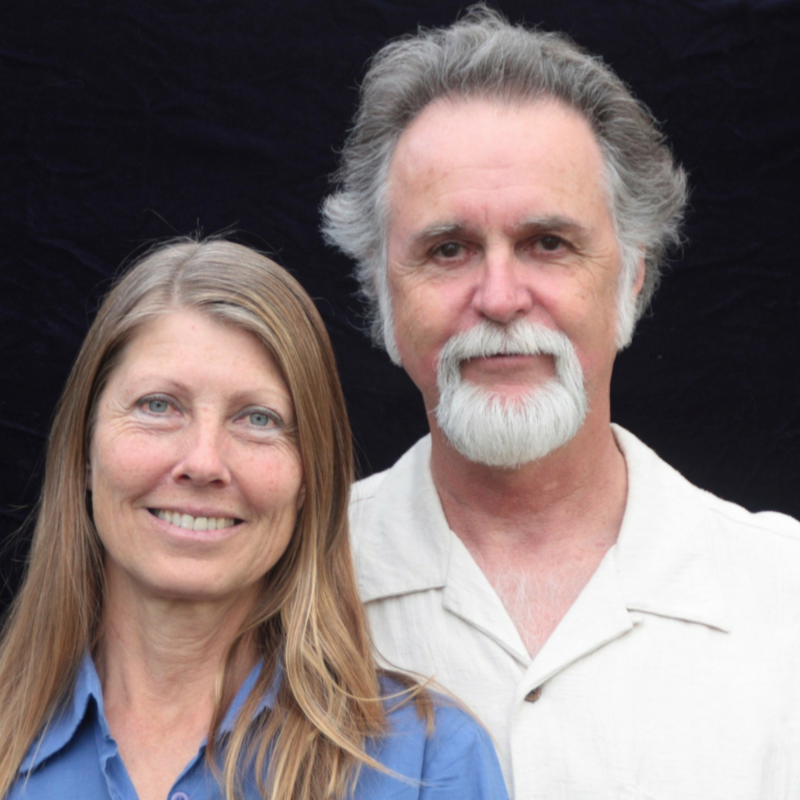 Byron Fears is the head creative, Dot is the Co-Creative and designers of custom built SimBLISSity Tiny Homes, located in Lyons near Boulder, Colorado. Byron’s love of Tinys led him and his wife, Dot, to a path of building for, and ushering people towards, more sustainable and size-appropriate lifestyles. Byron and Dot live off-grid in Bliss Canyon near the utopian society of Boulder, Colorado. They are a living example of alternative and sustainable living. Their closest neighbors are moose, black bears, deer, mountain lions, fox, big horn sheep and an occasional elk, their most favorite neighbors ever!. The dynamic-duo and world adventurers always strive to prove that “Not all Tinys are created equal!” and take great pride in building sustainable Tiny Homes to help support sustainable lifestyles in hopes of a sustainable future for the Plant Earth. Byron is an enthusiastic, multifaceted individual who has participated in many creative careers and is now totally captivated by “Changing the world one Tiny Home at a time!” Byron’s experience living Tiny in vans, sailboats, and RV’s, and his decades of extensive building and remodeling experience combine to create beautiful, space-efficient yet comfortable Tiny Homes on Wheels. Byron loves to be a “voice of reason” to make your dreams of Tiny living a happy and successful reality. 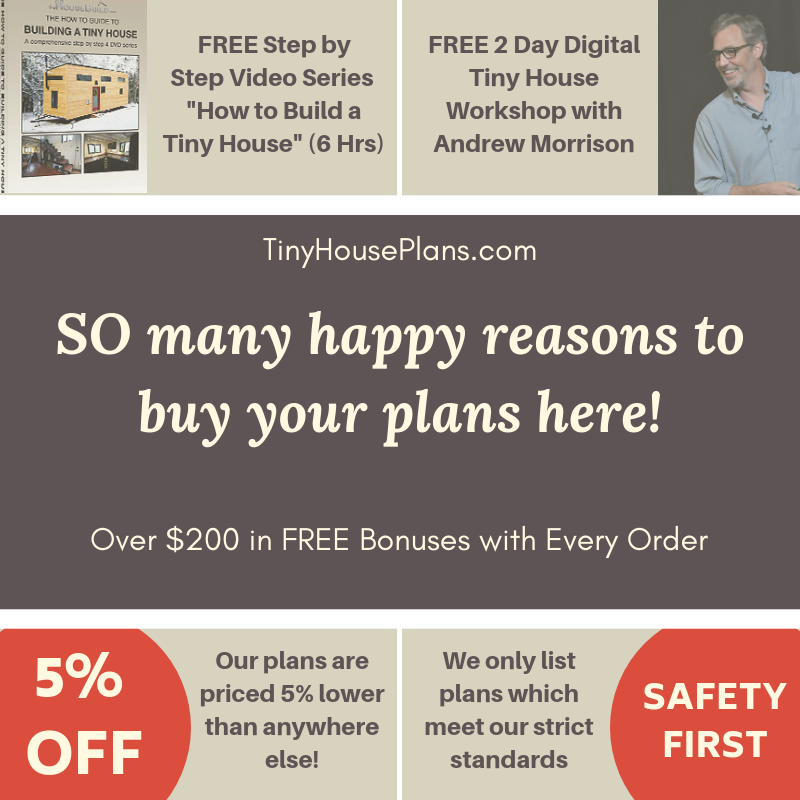 Due to his extensive experience with building Tiny Homes he is often engaged as a Key Note Speaker at Tiny House events. Dot is a Naturalist, wild flower specialist, nature lover and protector of the environment. All Tiny Homes are designed to flow well and fit in with natural environments. SimBLISSity attempts to use the “greenest” materials practical and are devoted to recycling everything possible. Dot and Byron understand that choosing to live in a Tiny Home is not a tiny thing, but is a serious commitment; they can offer helpful advice, even counseling. The intriguing duo have a refreshing and exciting approach to living and reminds everyone, “You don’t need to be a Monk to live Tiny.” You can enjoy luxury in simplicity. They do all they can to set their clients up for a successful transition into happily living Tiny. Additionally, Dot and Byron offer full design and Tiny Home building services, Tiny Shells for the DIY’ers and a 911/Rescue service for those do-it-yourselfers who need assistance at any stage of their design or build.